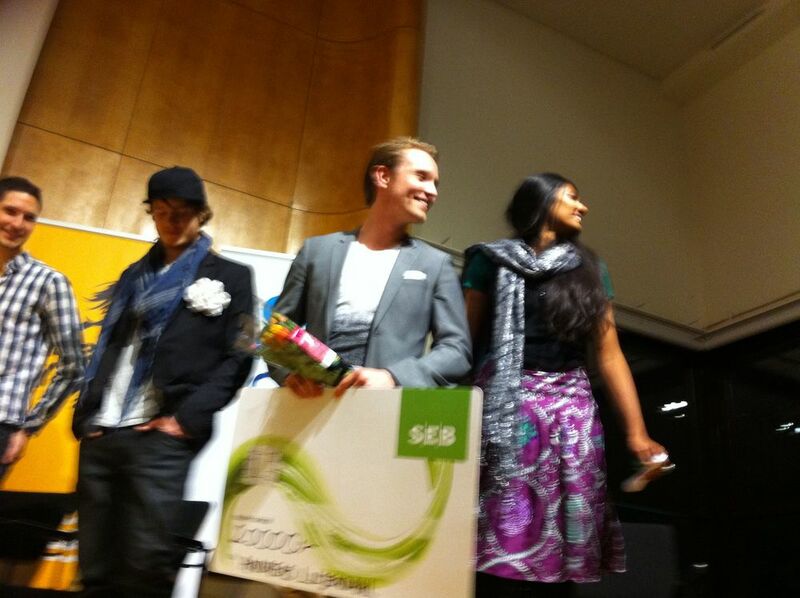 Gayathri from The Good Tribe moderated Pioneer of the Year, feb 21 in Stockholm, together with the initiator of the competition, Sven Heijbel. Pioneer of the Year is a national competition in Sweden that aims to stimulate the development of sustainable business ideas amongst young people. 10 finalists pitched their ideas in front of a jury consisting of investors and business angels. Learn more about the competition, finalists, partners and winner at www.poty.se.